Having a baby is one of the greatest experiences of your life. They will give you a sense of fulfillment and responsibility, and will also give you a sense of what life is like with lack of sleep. Sure, they cry, poop their pants and almost everything else that can drive someone insane, but they are the most precious things on the planet. 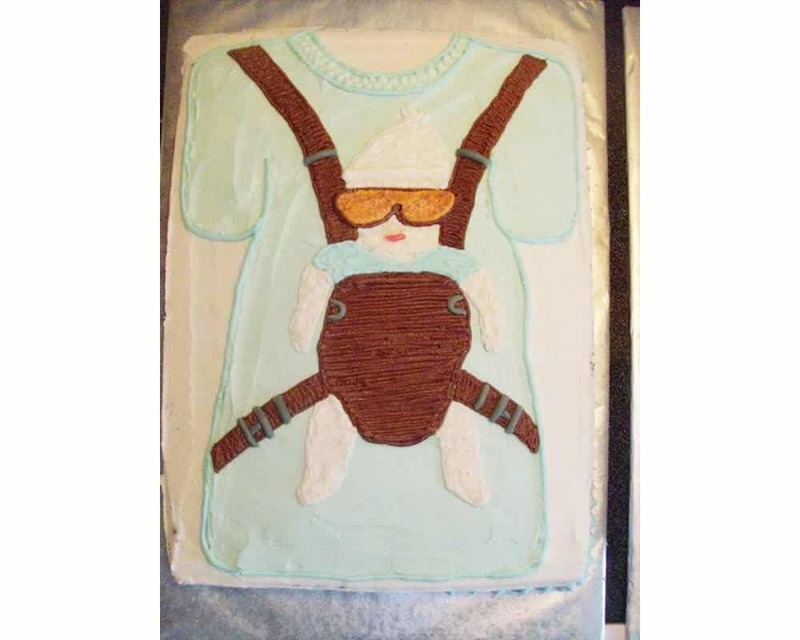 We often see baby showers which are focused on the mother-to-be, but rarely do we ever see something targeted towards the fathers. 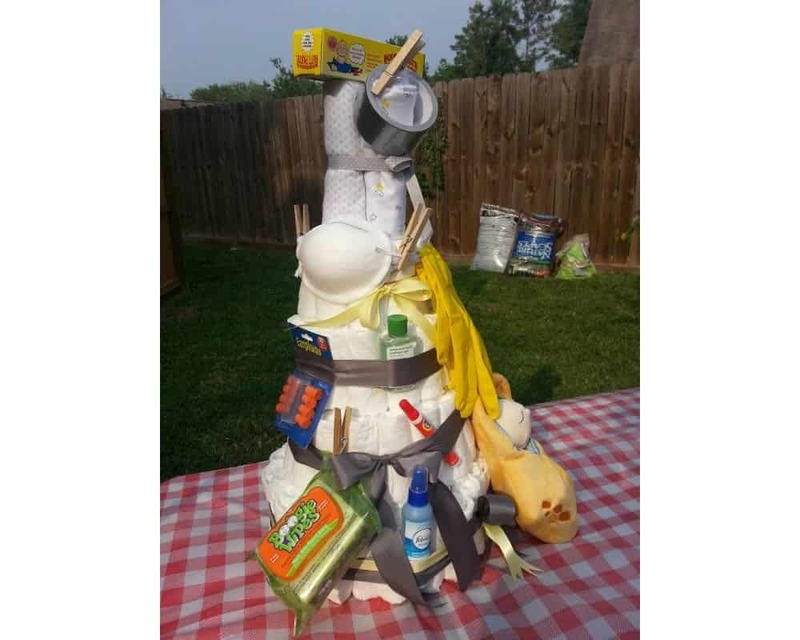 Well, we’ve found some of the best ‘dad shower’ cakes and have compiled a list for you to look at! 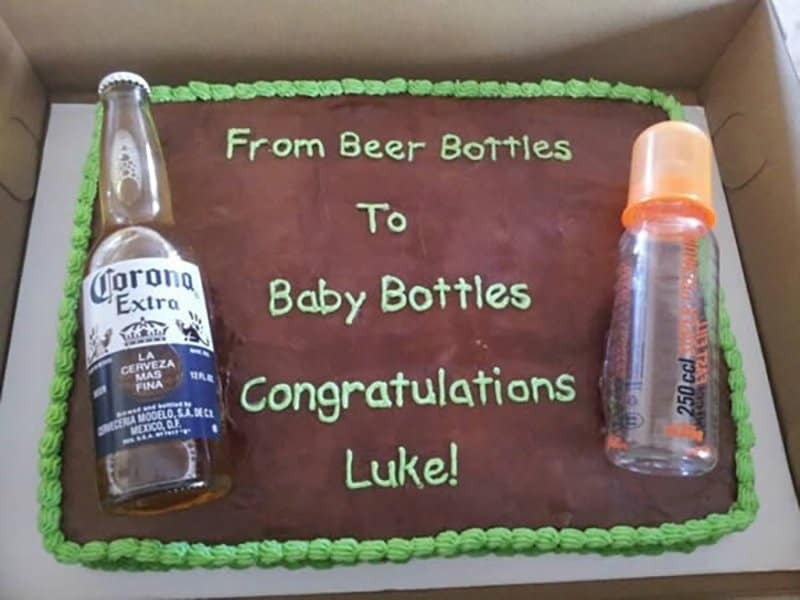 We bet he’ll mistake the baby bottle for a beer bottle one day. 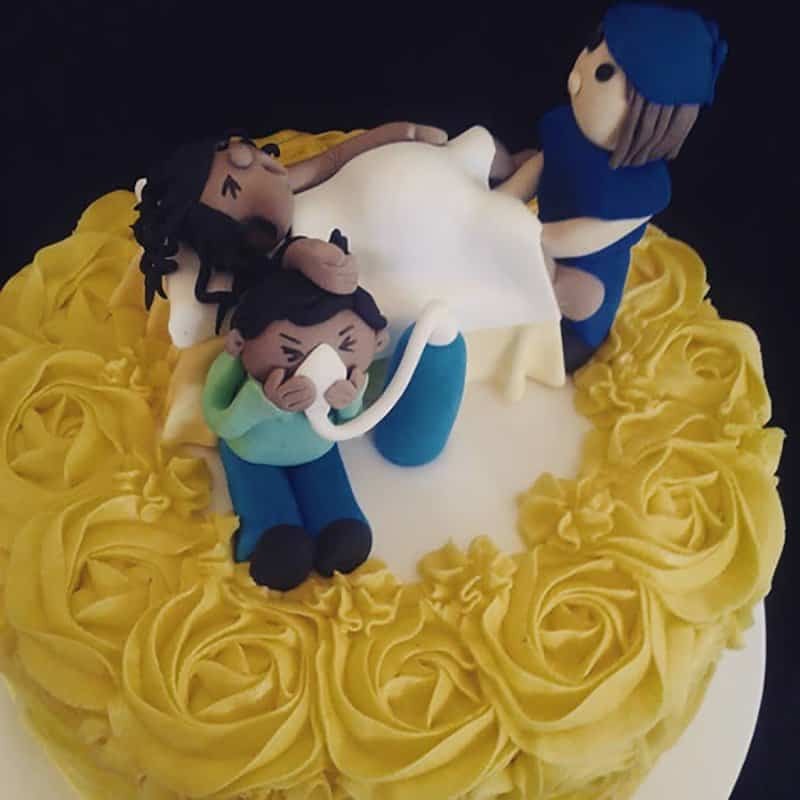 It may not be edible, but it looks like a pretty cool cake. We can tell who will be carrying the baby most of the time. 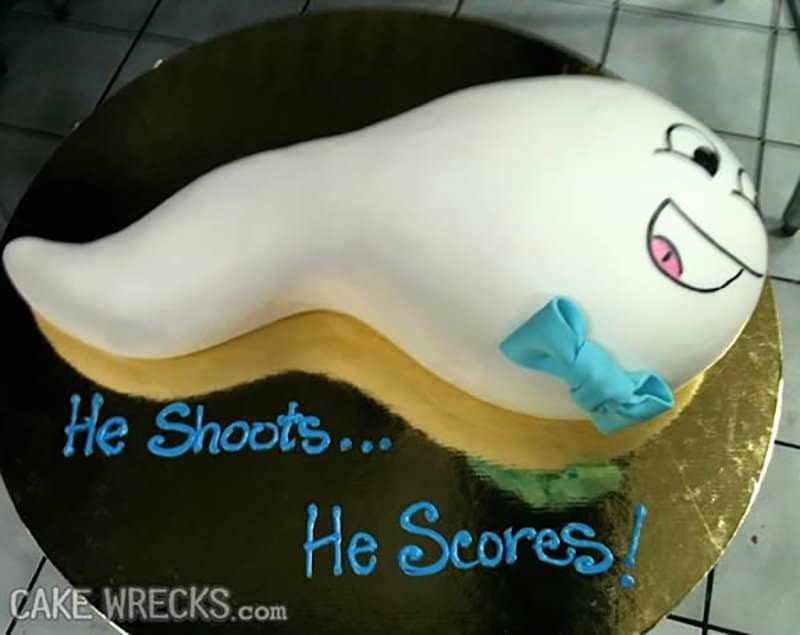 Well we know what this soon-to-be-dad’s favorite drink is. 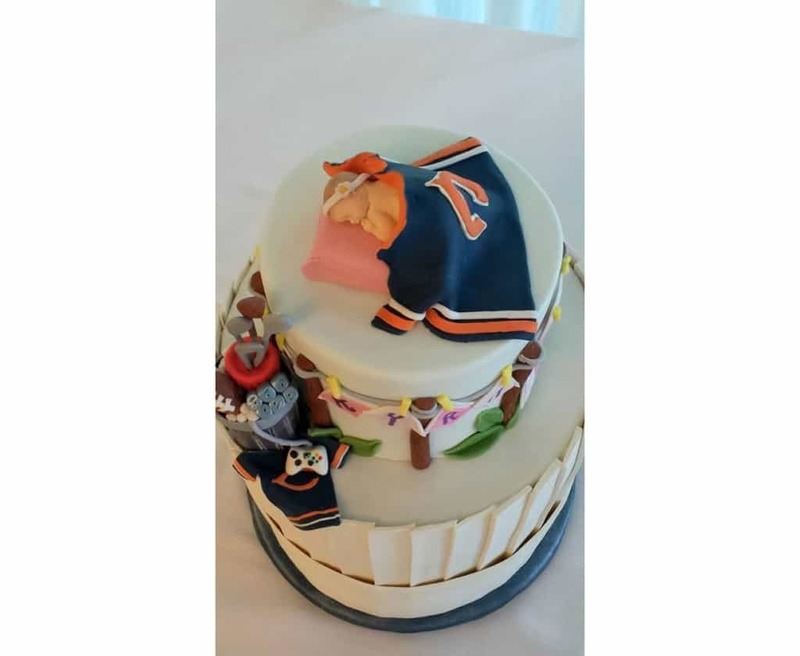 This is the most accurate baby shower cake ever! 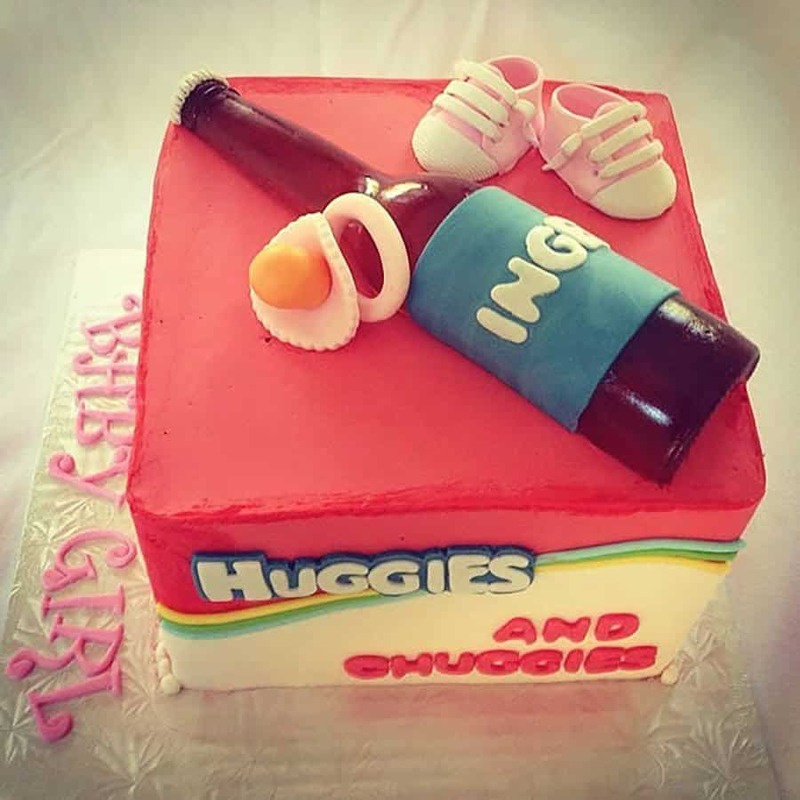 This is one of the most adorable baby shower cakes we’ve ever seen! 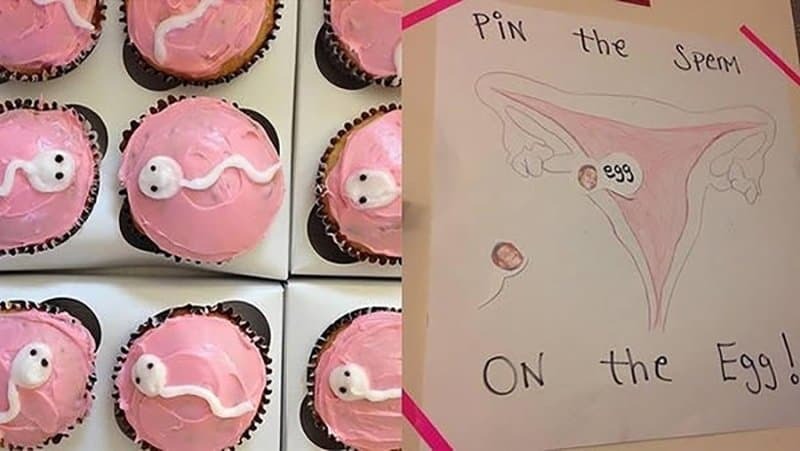 At least you can tell if the baby’s going to be a boy or a girl. 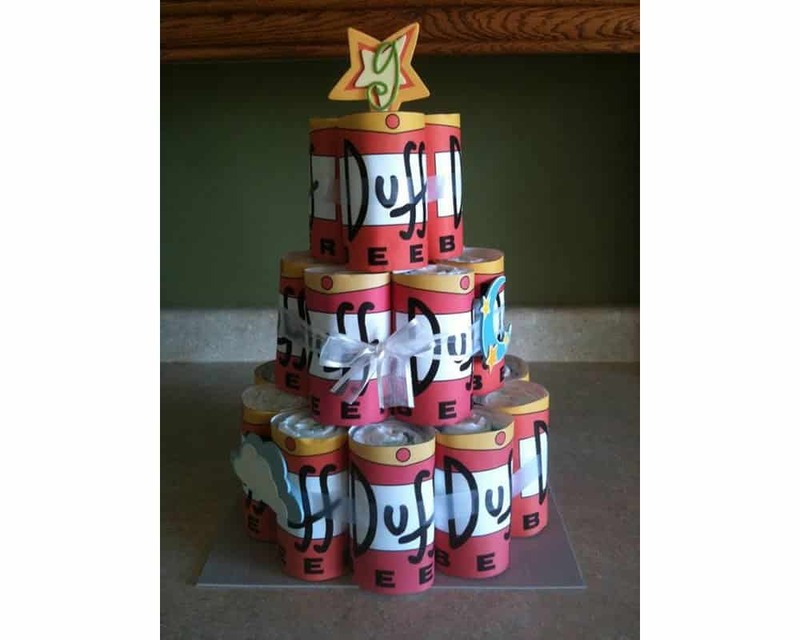 Well someone’s a Duff Beer fan. 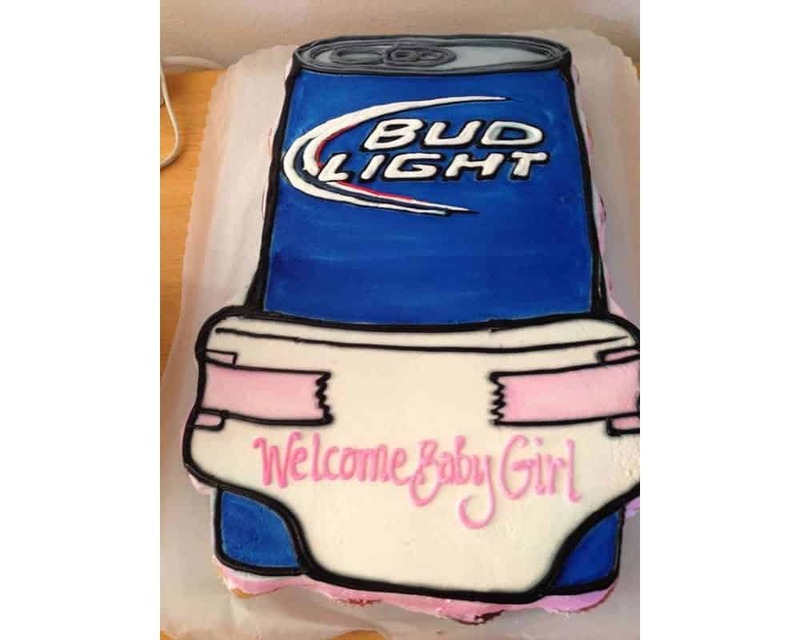 He may need the beer when the baby is keeping him up all night.